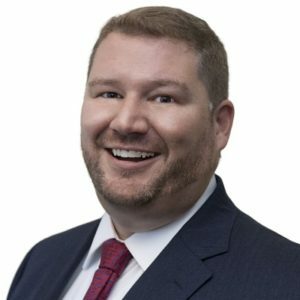 As the National Director of Field Operations for Aon Private Risk Management, Jason is responsible for the day to day operations of a group of over 120 insurance professionals in 30 offices whose concentration rests in providing creative risk management solutions for high net worth individuals and families. Jason is passionate about providing world-class risk management and service to Aon’s clientele through continuous development and implementation of best practices, and by acting as a mentor for his diverse and talented team. Jason joined Aon thirteen years ago and has spent the last fifteen years focusing exclusively in the affluent personal lines insurance marketplace. He holds a bachelor of arts degree from Simpson College in Corporate Communication and holds the designation of Certified Personal Insurance Advisor (CAPI) through the Wharton Business School.